the perception of e-bikes has transformed in recent years as standard bikes undergo a tech transformation. where once they were deemed uncool battery-assisted cheatmobiles, now they are prized for their tech-packed design quality. more and more people want one, perhaps only put off by the price but as black friday and cyber monday approach, this could be the time to finally get your hands on one. here’s a round-up of some of the best deals on electric bikes found worldwide. (please check deals as some black friday deals may only apply to US and in europe some might only start on monday). after recently reviewing the price of its bolt mini electric bike jetson, the affordable electric vehicle company, is giving black friday shoppers a little extra discount. already on sale for $399, between november 25th – 29th you can grab it for just $319. 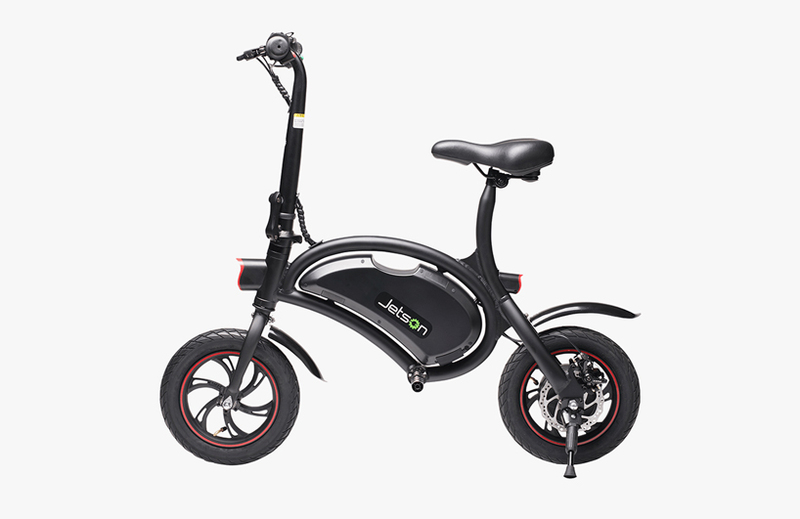 alternatively, a larger model like the jetson metro folding electric bike priced at $799, will be on sale for $639. silicon valley-born GenZe is holding a super sale as of today offering up ‘nearly new’ 100-series e-bikes for over 50% off their MSRP, plus free shipping. they retail for $1,599, but can be yours for just $749. 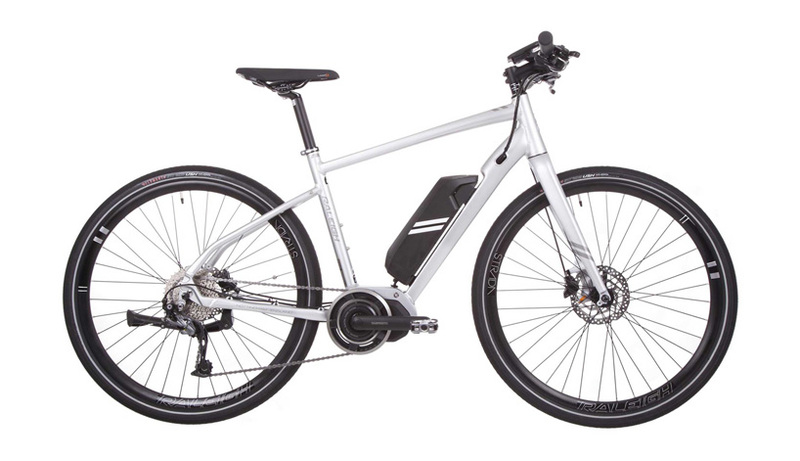 the 100-series class II e-bikes are 250W throttle models with 36V and 300 Wh batteries. 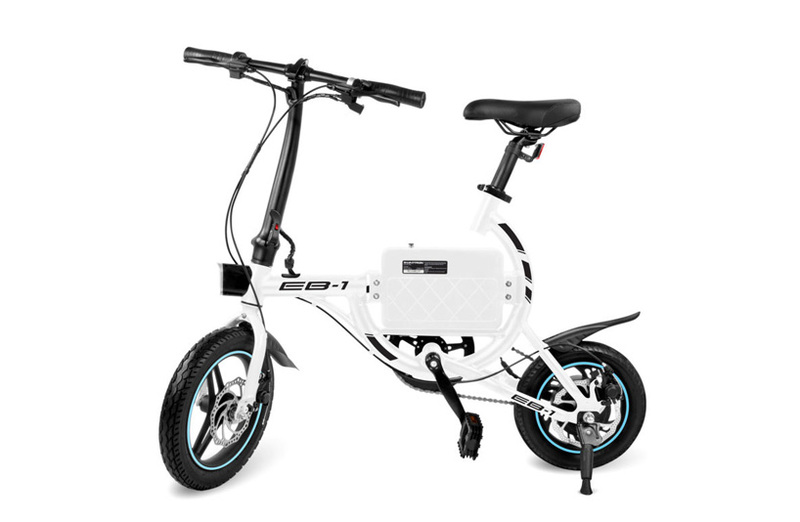 they include 5 levels of pedal assist, with a throttle that can power the e-bike up to 20 mph without any pedal effort at all. from hoverboard to e-bikes, skateboards and scooters, swagtron has an abundance of items to look out for. 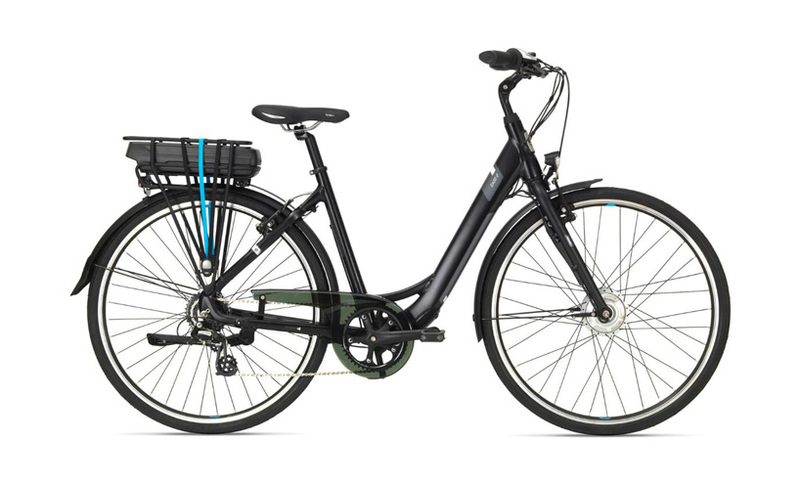 specifically, its $530 EB-1 electric bike is on sale for $449 on amazon or $479 on their website. 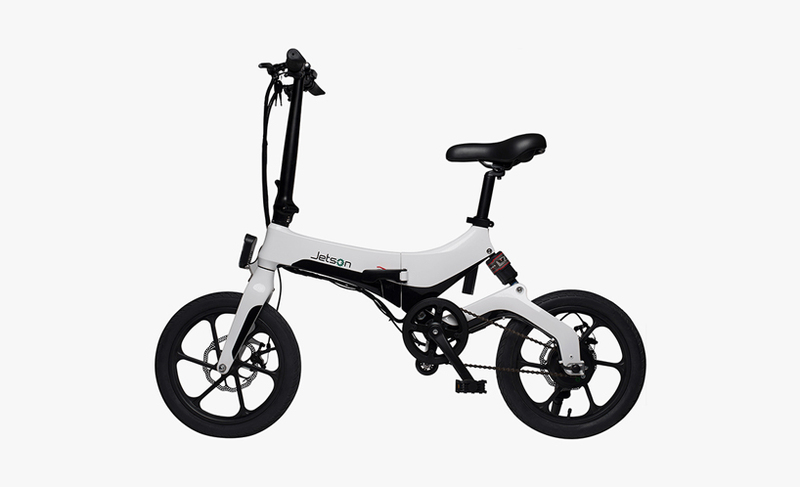 the well known $550 EB-5 folding electric bike is on sale for $489 on amazon or $499 on their website. rad power is a little more expensive when it comes to electric bikes so black friday is the perfect time to get a deal on a model with a higher price point. 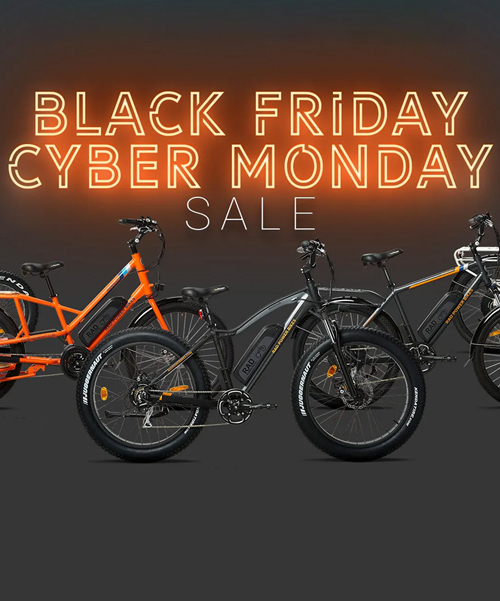 their five different e-bikes are all priced between $1,699-$1,799 but on black friday and cyber monday though, prices will drop between $300-$400 on each model. seattle-based evelo is offering up to 20% off of their electric bicycle models, for a maximum savings of up to $700 in a time sensitive sale. every 3 hours, the discount will drop by 5 percentage points. 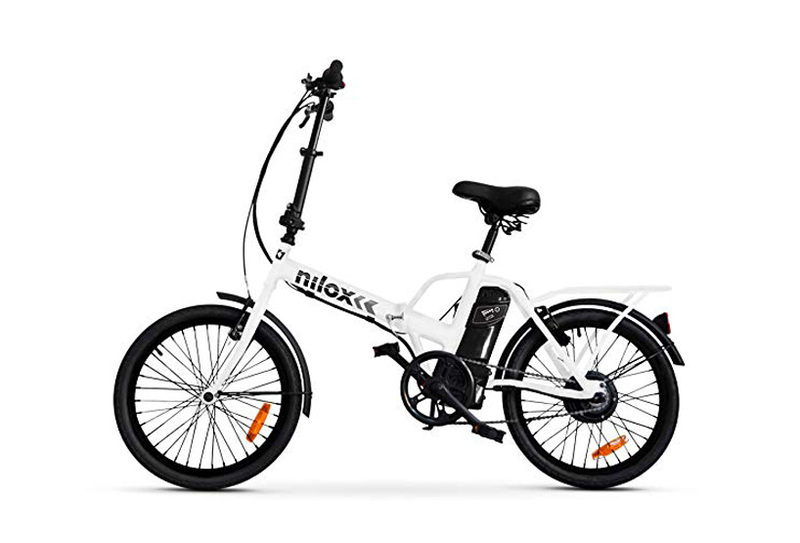 whilst the milan-based technology brand isn’t listning any official black friday deals on its website you can get nilox’s X1 model in white on amazon. 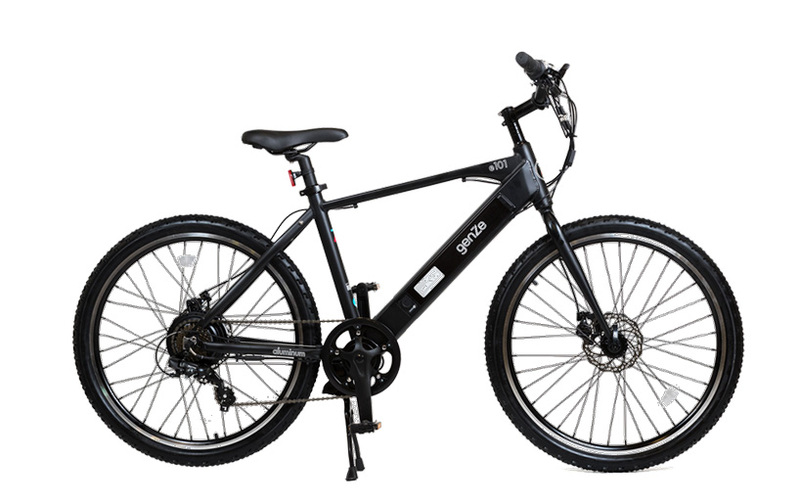 usually priced at £649.00, the e-bike is available at just over 25% off at £479.00. 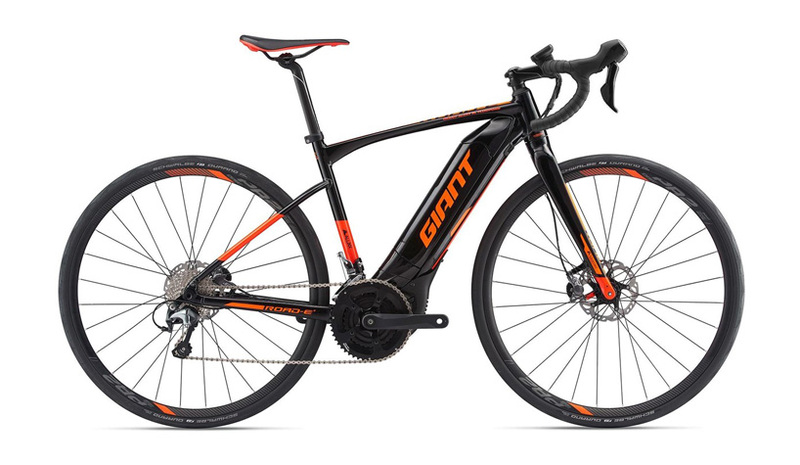 tredz has already reduced its giant road-e+2 pro model, an electric bike with traditional drop bars and schwalbe durano 32c tyres. for this black friday it’s offering an extra 10 per cent off – dropping it to £2,294.10. 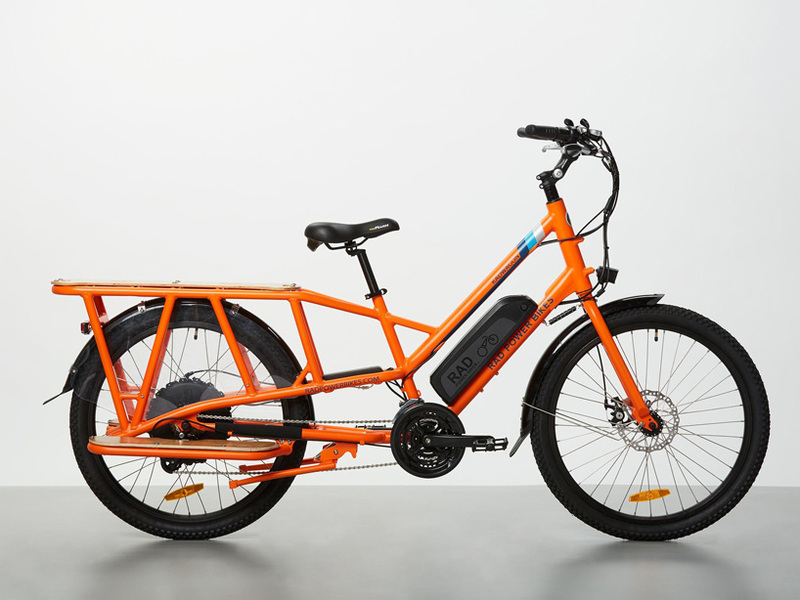 halfords is offering the raleigh strada elite electric hybrid bike, an urban commuter ebike featuring a new frame design with adapted geometry to improve agility including a shortened wheelbase and innovative 650B tyres. the bike was £2,250 but is now £1,499. rutland cycling is also offering the scott e-sub cross 20 2018 electric hybrid bike grey. 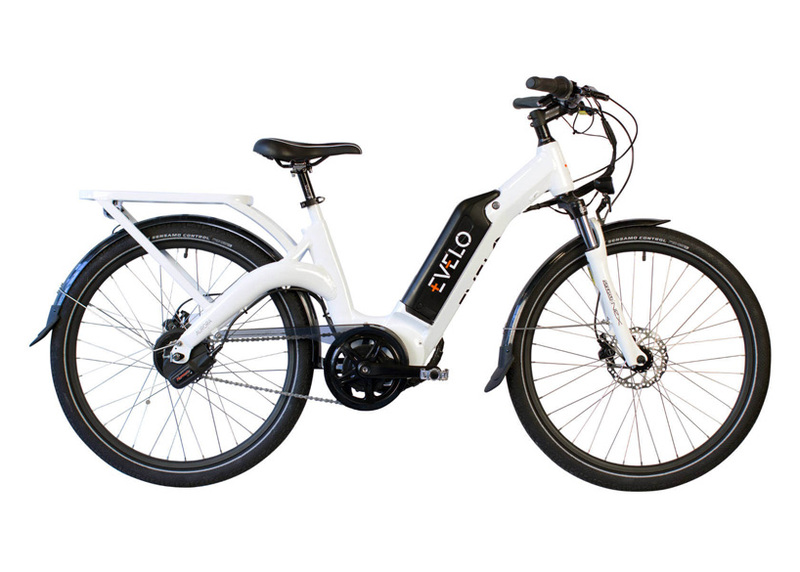 the e-bike is available for either man or woman, previously priced at £1948,99, and now available for £1298.99. 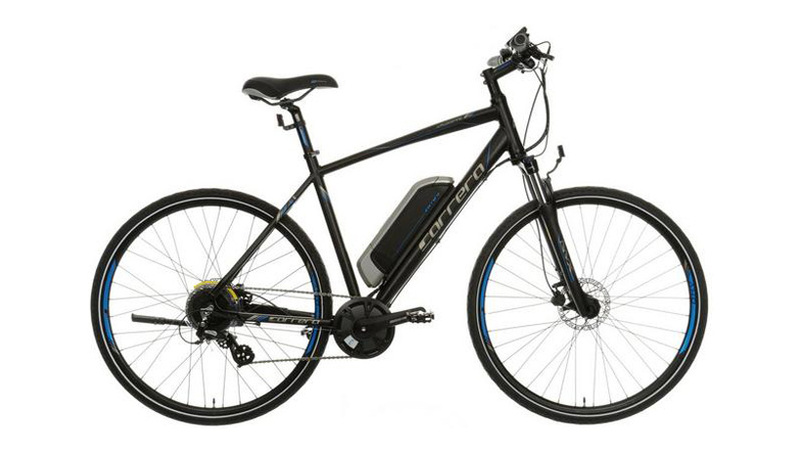 halfords has taken £250 off the carrera crossfire-e mens electric hybrid. 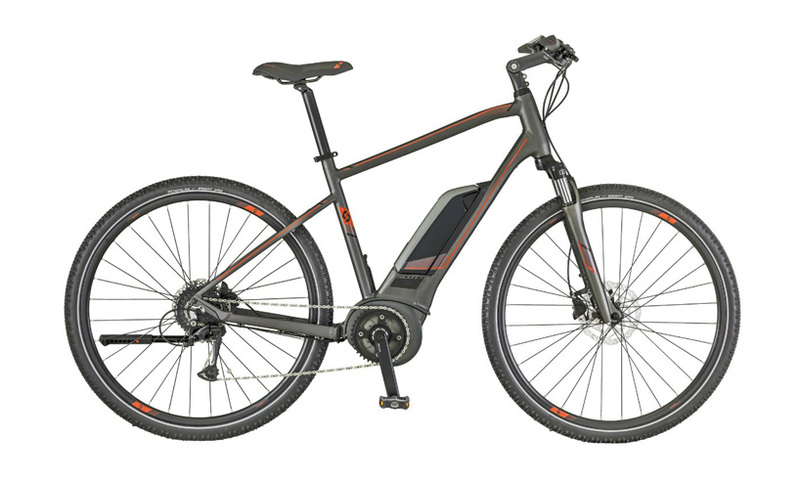 the bike features a 417Wh battery that provides up to 60 miles of assistance, with modes including climb, tour and eco. 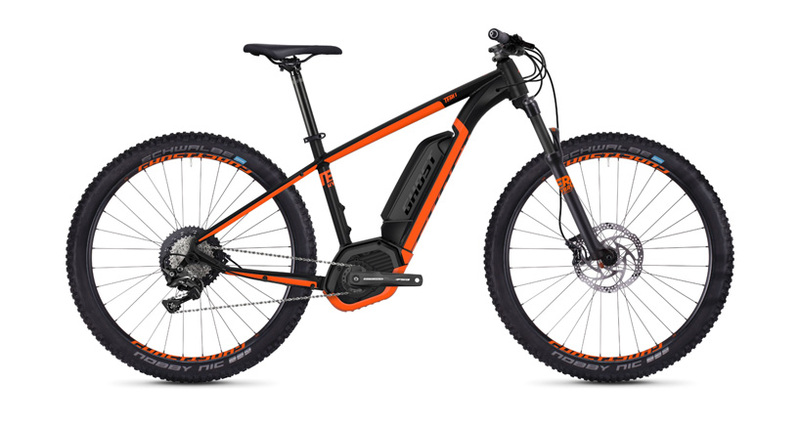 chain reaction cycles has taken 34% off the ghost teru b5.7+ e-bike, a 2018 model available in night black and neon orange. the model is built around a high-quality alloy frame and features the high-torque and lightning-quick bosch performance CX motor. previously priced at £3149.49, it is now available for £2070.99.